Attending University Trial Gardens is a great way to pick new plants for our list. The UW Extension Gardens at Madison trialed these. They looked great in late July when we visited. 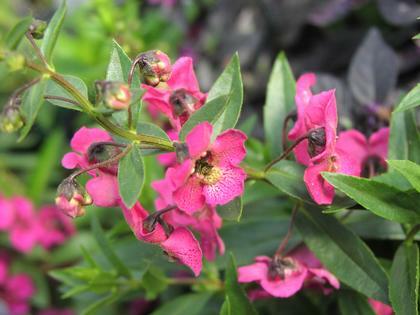 Hot-pink, rosy blooms with dark pink freckled centers. Flowers are larger than other varieties and divinely heat, drought and humidity tolerant.